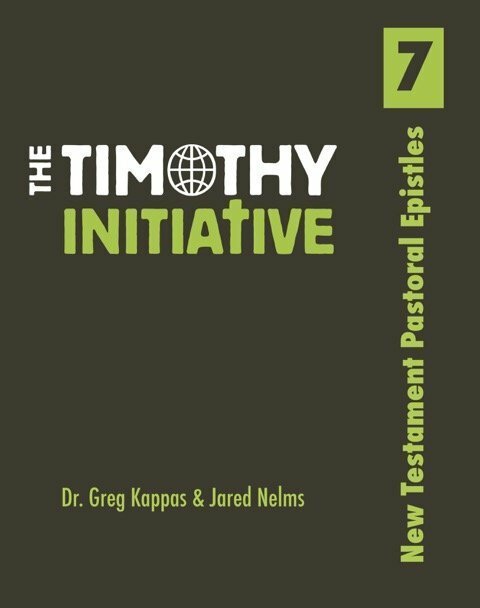 The seventh book of the TTI Curriculum covers the letters to Timothy and Titus. The emphasis of this book is on the life and ministry of the pastor/disciple maker. 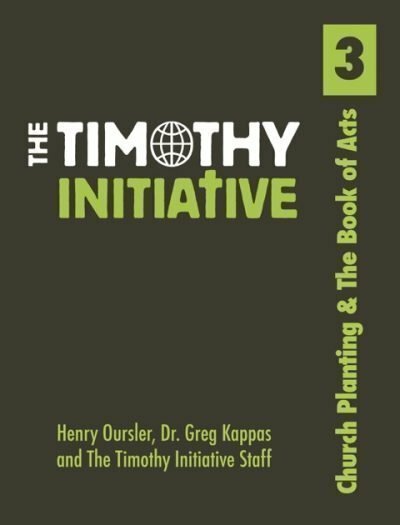 Timothy and Titus were both great leaders of churches in Ephesus and Crete. 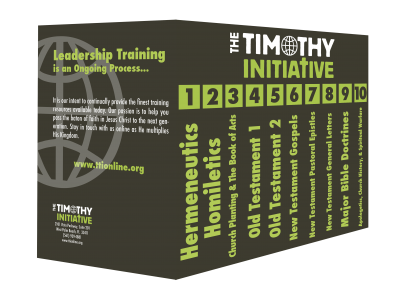 Every TTI disciple maker will cover Paul’s letters to Timothy and Titus focusing on strong leadership and defending/maintaining sound doctrine, even in times of persecution. 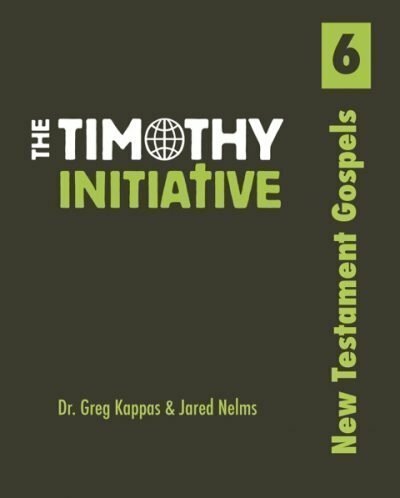 By the end of this book, the TTI disciple maker will be prepared to teach the Word of God in season or out of season. He should also be able to patiently correct, rebuke, and encourage those in their new missional community with good, sound teaching.